A videotape copy exists of 16mm. 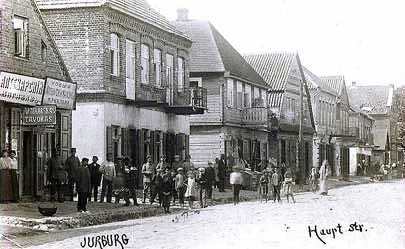 films taken by an emigree of Yurburg, when he returned for a visit in 1927. 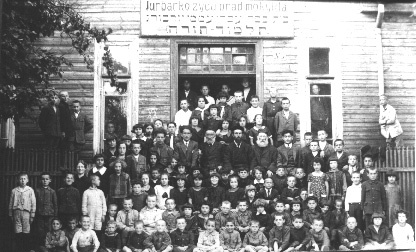 It contains footage of the town, including some dark scenes in the Wooden Synagogue mentioned above. Images to be supplied - watch this spot! As of December 8, 1998, this material has been reorganized into chapters with the photographs inserted, so as to facilitate printing of the material as it appears in the original book. Of course there is still substantial material not yet translated that will be inserted as we obtain money for the translation work. We still have about 300 pages yet to translate with a cost of about $15 per page. It is well known that the Nazi not only murdered the Jews and destroyed their towns, but also desecrated and destroyed the Jewish cemeteries all over Europe. In 1994 Milton Blackstone of La Jolla California, travelled to Lithuania in search of still existing Jewish cemeteries and came upon the intact Jewish cemetery in Yurburg. In the summer of 1995, Don Levinsohn commissioned photographs to be taken of the headstones in the Yurburg Jewish cemetery through the FAST Genealogical Service . Joel Alpert provided The List of Names - appearing on headstones from the readable photos. 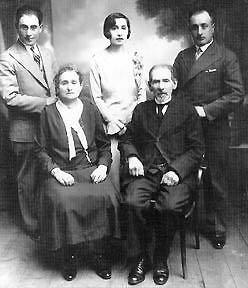 Also make sure you search the All Lithuania Data Base of JewishGen for the names of your family. There is more information from the cemetery headstones recorded there. Photo Courtesy Boris Feldblyum Collection © 1995. Monument inscription: "The Important and Modeest Woman, Mrs. Risa Gittel, the daughter of Reb. Koppel Freeman Died with a Good Name on the 8th Day of Yaar in 5696 (1936). May Her Soul Be Bound Up in the Bond of Everlasting Life...."
The Washington, D.C. museum has a database of documents you can search for references to Jurbarkas (Yurburg). Click here to launch your search, or here to learn about the museum and its archives. Click here to find our how to view the Yurburg Yizkor (Memorial) Book at the U.S. Holocaust Museum Library and the Hebrew College in Brookline, Massachusetts. 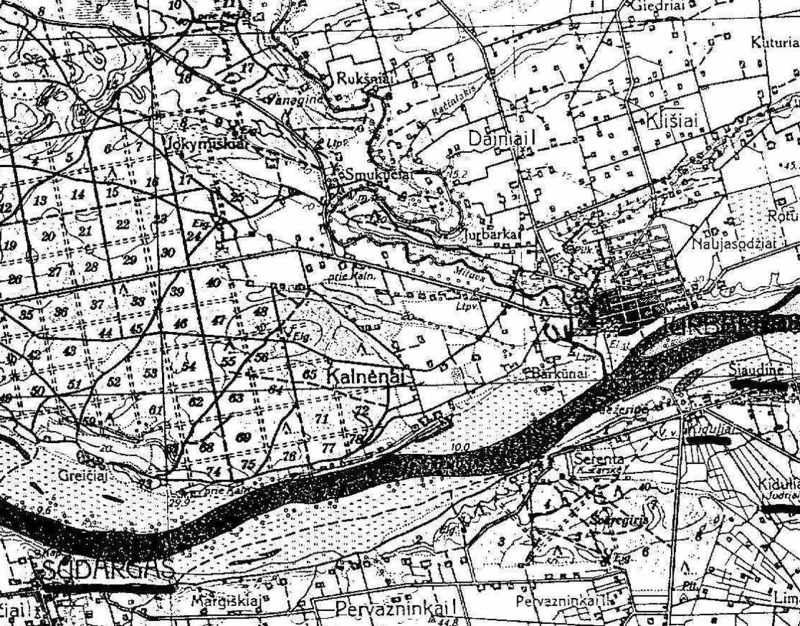 Would you like to connect with others researching jurbarkas? 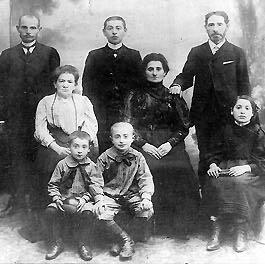 Click the button to search the JewishGen Family Finder database. . 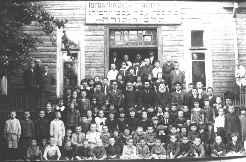 I just have been into the Yurburg Shtetlinks Page and the Yurburg Yikor Book. 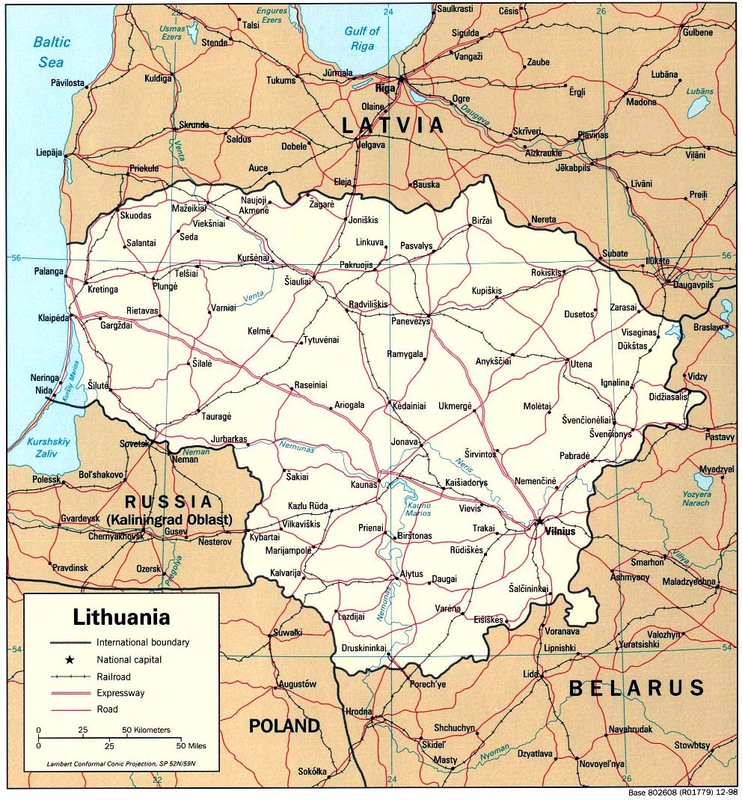 I am so drained and sadden to read of the stories of the Jewish people in Lithuania. I have watched documentaries and read about the Holocaust, but it still upsets me to hear of how evil man is to man. God have mercy on us all.